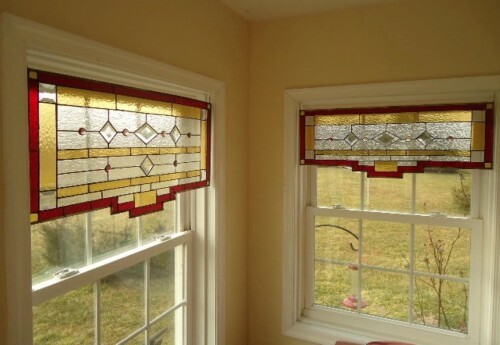 When you purchase stained glass windows, you increase the real estate value of your home with adding warmth and beauty to it. 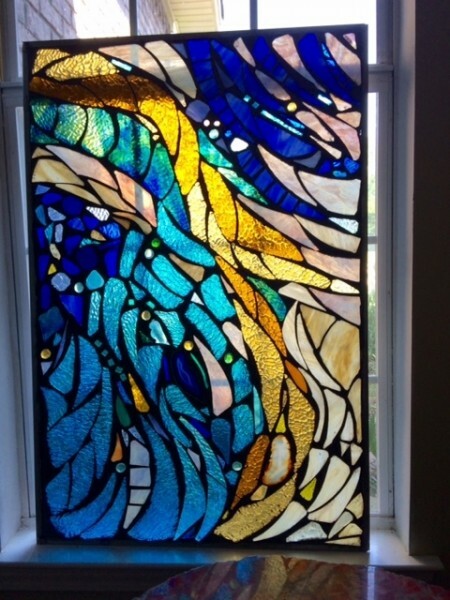 We offer our clients the most unique stained glass art, that gives privacy and creates style! It will match your interior and transform an ordinary space into something amazing. We work with interior designers, home builders and customers to create a fresh new look for your home.